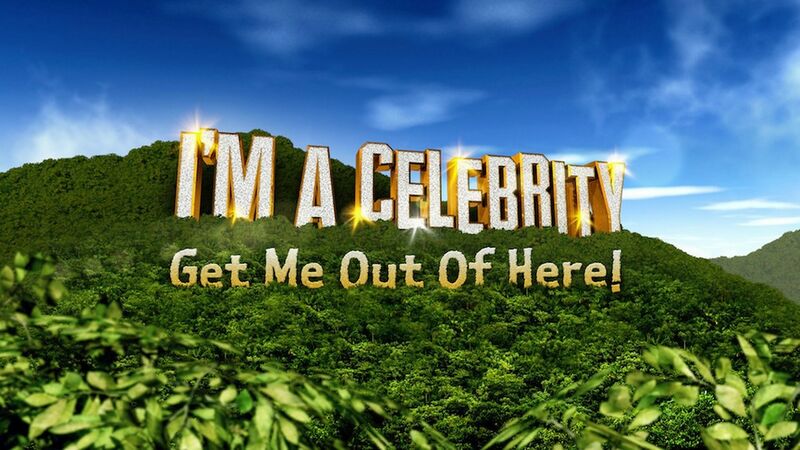 You are at:Home»Entertainment»TV»I’m A Celebrity… Get Me Out Of Here! The highly anticipated return of I’m a Celebrity Get Me Out Of Here did not disappoint. 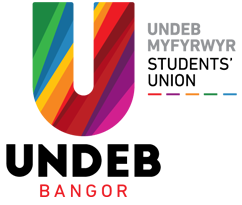 We’ve been treated to a glittering array of celebrities including Tony Hadley from Spandau Ballet and everyone’s favourite Dragon, Duncan Bannatyne. Hollyoak’s Jeorgie Porter is reminiscent of 2012 contestant Helen Flanagan and Most Haunted’s Yvette Fielding has already brought a huge amount of humour to the camp but not as much as the tantrums of controversial royal biographer Lady Colin Campbell. Union J’s George Shelley is a treat for younger viewers as Suzannah Constantine, the other half of ‘Trinny and Suzannah’, takes on the role as ‘the woman of the camp’. Boxer Chris Eubank has had a calming influence across the celebrities. Also to enter the jungle was dance choreographer Brian Friedman and footballer Keiron Dyer. Last Wednesday night came the arrival of three new campmates, Geordie Shore’s Vicky Pattison, TOWIE’s Fern McCann and Made in Chelsea’s Spencer Matthews, who recently quit on “medical grounds” say ITV. So far the favourites to win are Jeorgie Porter and Tony Hadley. 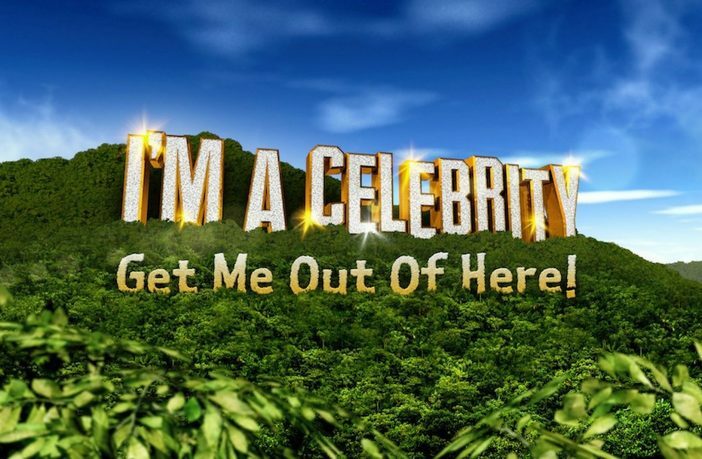 You can watch I’m A Celebrity get Me Out Of Here every evening on ITV at 21:00.